How Does Colorado Handle Alimony? Alimony is often a point of contention for Denver-area couples considering a divorce. It can cause a lot of strife and disagreement, and these are not conducive to a productive negotiating session. Colorado's alimony law sets guidelines for judges to consider. 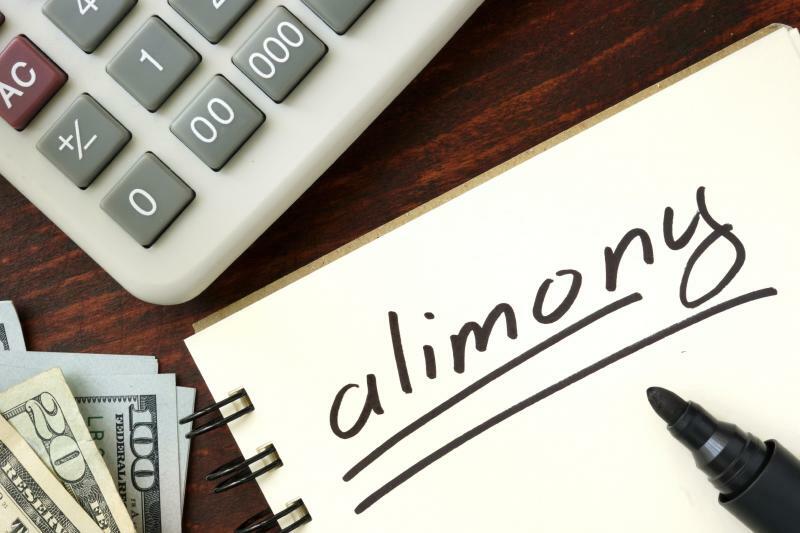 These aren't hard-and-fast rules, but they are recommendations for appropriate amounts and time periods for alimony. As such, we'll keep these guidelines in mind when crafting an agreement. Although Colorado does have a maintenance guideline formula, a quick way to calculate the recommended maintenance amount is: subtract from 40% of the total combined monthly gross income of both parties, the lower income earner's monthly gross income. If it is a postive number, this difference will represent the recommended maintenance amount. If the result is a zero or negative number, no maintenance would be recommended. As we said above, we know these can be contentious discussions. We don't try to avoid this reality, but we use our proven uncontested divorce process to work through the difficult issues and find equitable solutions. If you live in or around Denver, Colorado and you have questions about our process and how we handle alimony, please call Split Simple today at 855-665-9920 for a free consultation.